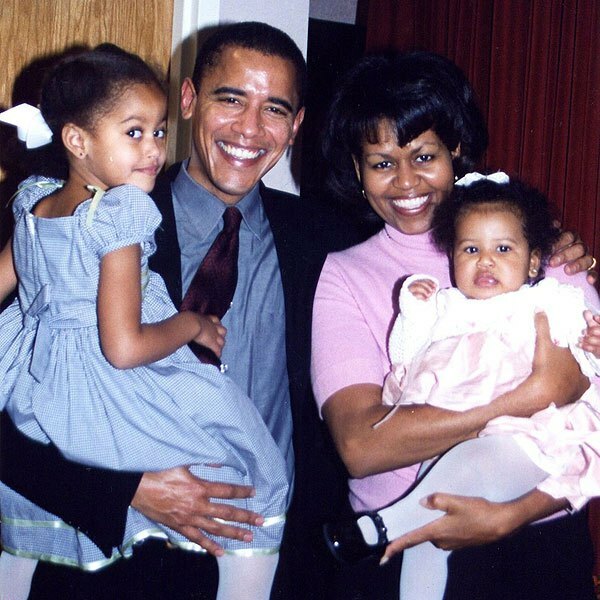 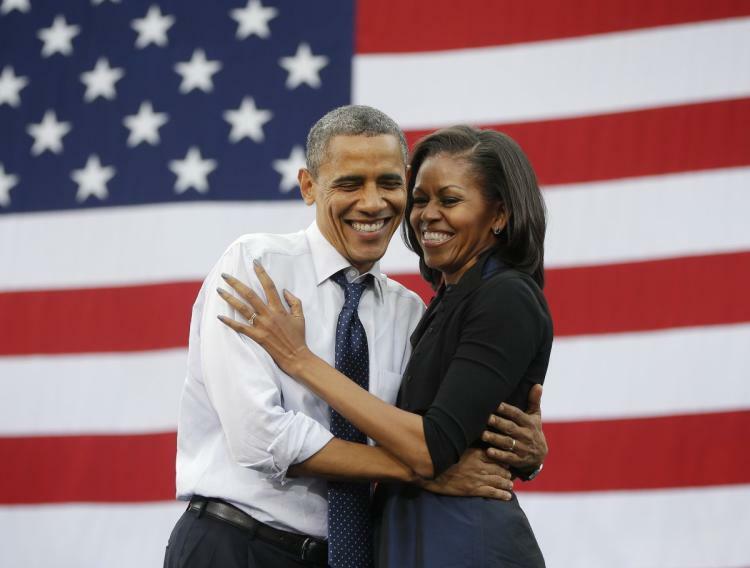 Barack and Michelle Obama are an amazing an inspiring couple that have lived the lives that are an example to all people. 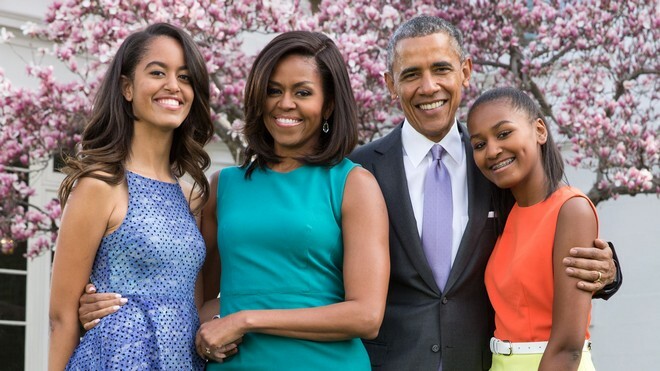 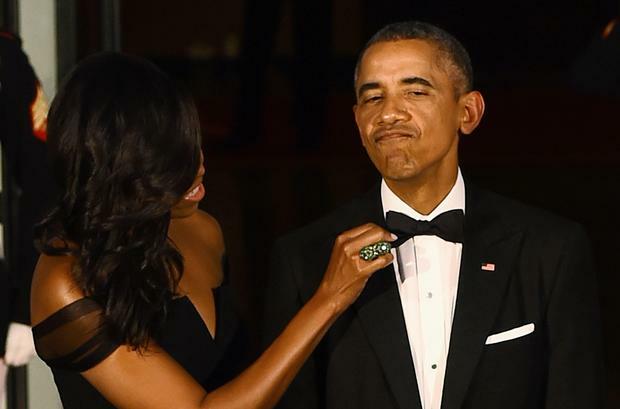 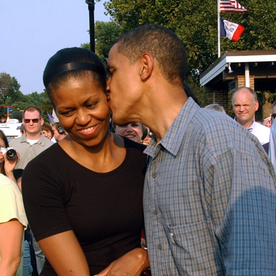 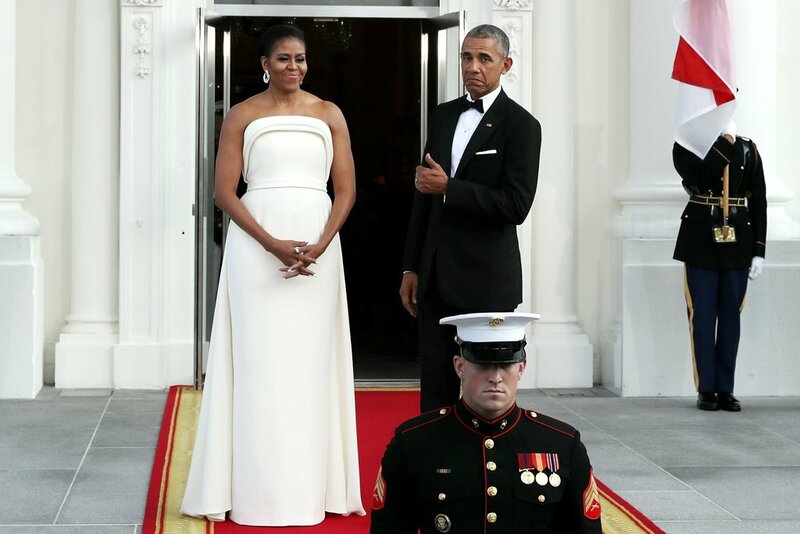 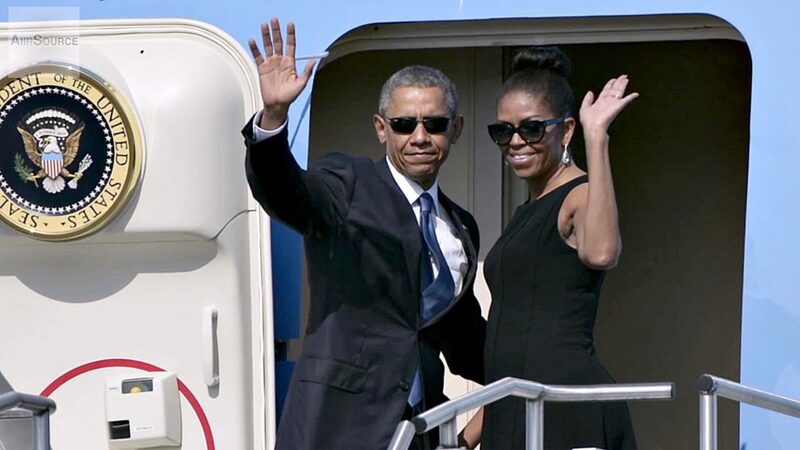 During their time in the Whitehouse, the couple never failed to show how their love has stayed true to who they are. 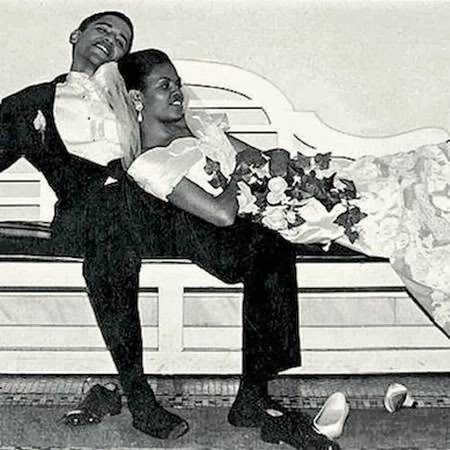 Here are some of the amazing picture of the couple through the years, from before they were in the Whitehouse until their last pictures after leaving the Whitehouse.